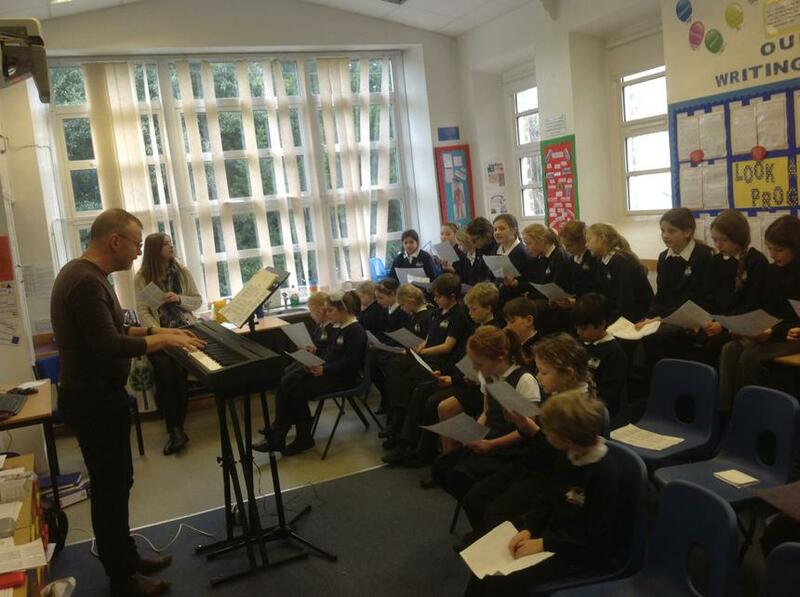 Every Wednesday afternoon our school is filled with music as the children and staff benefit from working with two professional musicians. 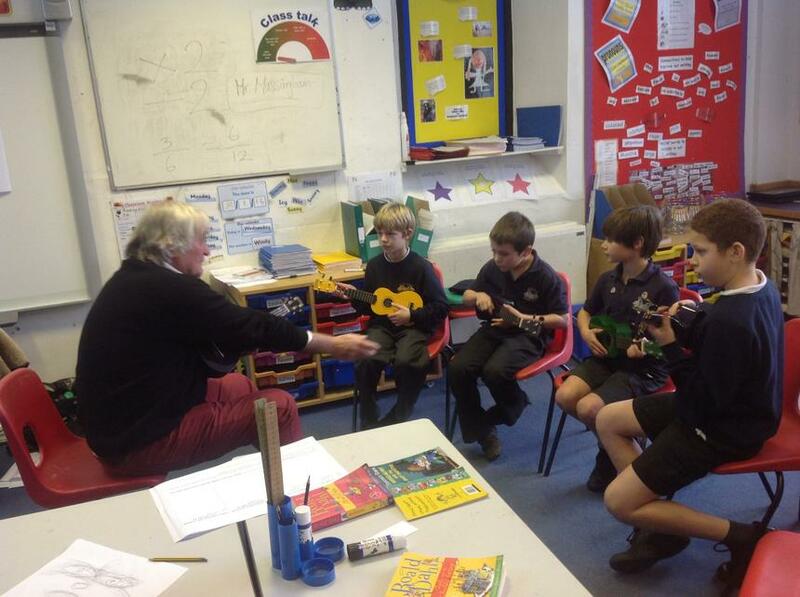 Mr Becker is taking our Key Stage 2 children for singing lessons whilst Mr Massingham is teaching them how to play the ukulele. 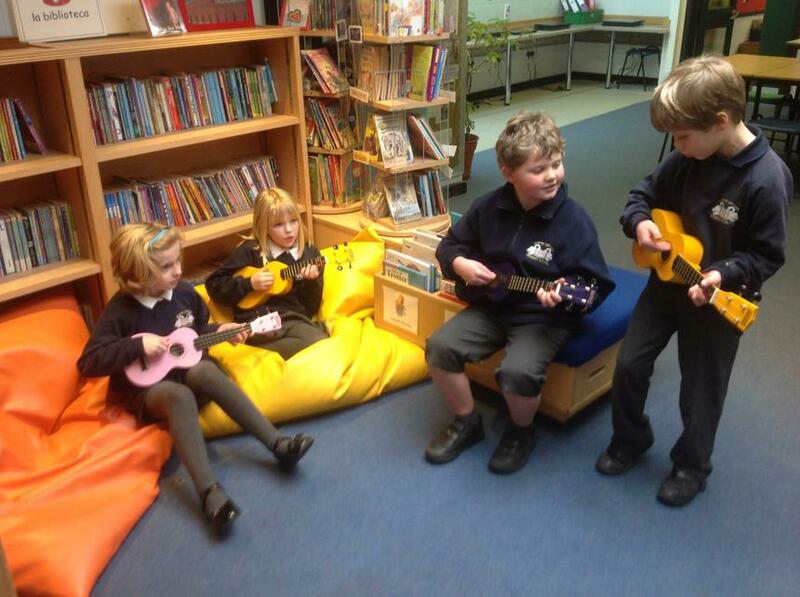 Everyone is looking forward to learning new skills and sharing them with parents and carers in the near future.